James did stairs in my house. He did absolutely great job. Stairs looks accurate and nice. He was always on time and didn’t go over budget. Thank you James. Definitely I will recommend him everybody. 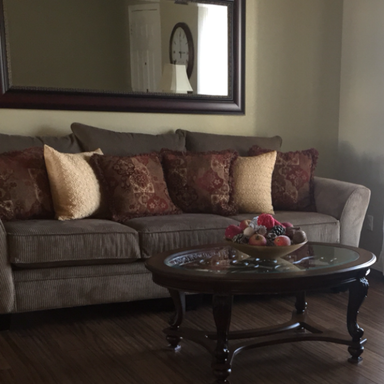 James did an amazing job installing vinyl flooring in our house. Quality of work was excellent, he was timely and precise, price was very reasonable, and communication was prompt. Would highly recommend him to anyone! 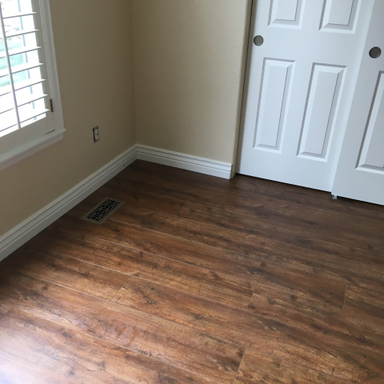 James is "HANDS DOWN" the best and most Professional Hardwood floor installer I have ever worked with in my 31 years in real estate in Colorado! He is incredible!!! Call him now to get on his schedule...you will NOT be disappointed??? James is a master craftsman. He also understands design and recommended a pattern for my floor that turned out beautiful! He is also a person with integrity who stands by his work. James was easy to get a hold of on the phone, arrived when he said he would, consulted with us about decisions I hadn't even considered to make sure it came out the way we would want it, and just did excellent work. I highly recommend him. James did an excellent job on our wood floors. He was very precise and efficient, a pleasure to work with. I would highly recommend him!!! This is the second time we have hired James to do our flooring. He does a excellent job on his installation and is always on time. We would hire him again to do our upstairs flooring as well. Would highy recommend. Very Pleased with James LoBellow. Easy to work with and did a quality job installing the pre-finished floor for (2) two of our projects. As a custom home builder I would recommend using James. James did a fantastic job. He is very meticulous. The floor is more beautiful than we could have expected. He was always on time and cleaned up when he left. I would highly recommend him and would give a personal reference if asked. James did a great job with the laminate floor installation. James is very good at what he does, and the price is very fair. He genuinely cares about the final result and will go to great lengths to ensure a good job is done. James does beautiful work. He is such a perfectionist. Not even one board was not perfect. Even in our tiny linen closet. He does not cut corners, he is very personable an a joy to work with. I would recommend him over anyone in town. 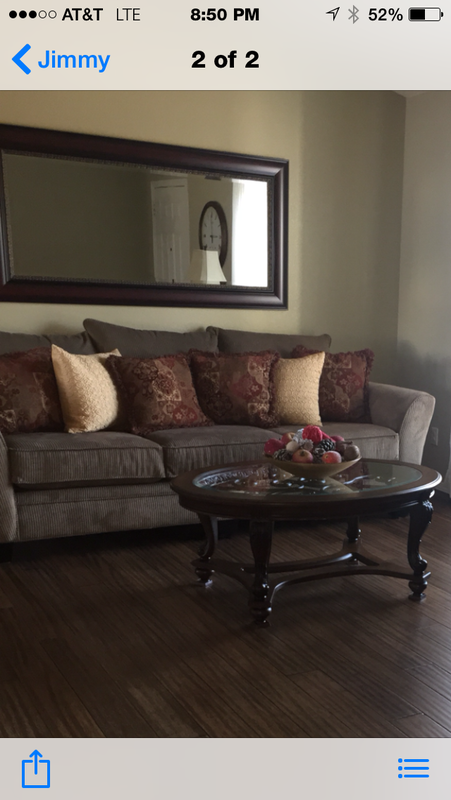 James did a wonderful job on our floors! He was very professional and very easy to work with. I would highly recommend him for any hardwood flooring project. ​Click here to read more reviews on HomeAdvisor! Fabulous is all I can say. I would highly recommend this company. They are reliable, neat, clean, great work. I checked 1/2 dozen companies to compare. James LoBello did a fantastic job. James is a very honest and pleasant person. They were always on time and communicated any issues with the project as they are discovered. The quality of his work is amazing. Our floors are beautiful! James was very conscientious in making sure I chose a product that would survive my pets and was extremely flexible about rescheduling around delays caused by other contractors. He made sure I had all of the installation accessories needed and worked very hard to make sure I was happy with the finished project. He worked quickly and was half of the cost of the other bids I received. I was impressed that James made every effort to accommodate my schedule and to also fit me into his on short notice. He is a hard worker and has a very artistic eye for laying the flooring. I would recommend his services! James was awesome to work with. After talking with him he was quickly over to give me an estimate for the job. James&apos; prices are great and the quality of the work far surpasses what you would expect to get when paying that price. There were a few hiccups in the project (not his fault) but he kept a positive attitude and finished the job without rushing or compromising the quality of his work. I would highly recommend James for any of your flooring needs! Mr. LoBello knows his business, works hard, is honest, and works with his client to everyone&apos;s satisfaction. He has my vote. James is professional, ALWAYS on time and overall cared about his work and my satisfaction. There was a delay in receiving some materials and even though it was not James fault he stayed on top of the order to ensure the job was finished. I would hire him again. Very professional, everything needed to be perfect. James arrives on time and cleans up completely after his work. Did a beautiful job and stayed true to his estimate. I highly recomend for your flooring needs. 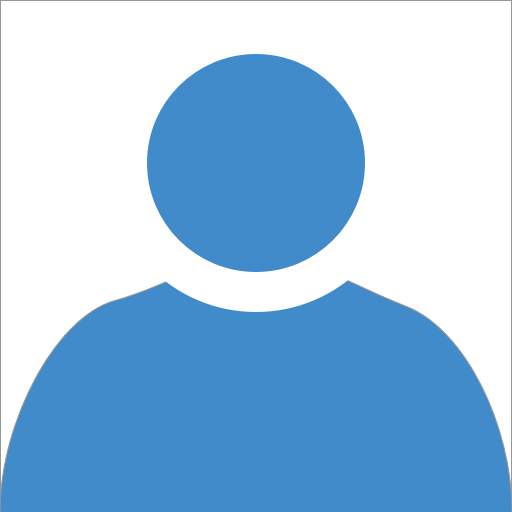 READ 40+ REVIEWS ON JAMES LOBELLO HARDWOODS&apos; HOMEADVISOR.COM PAGE! My husband and I could not recommend James Lobello and his work more highly. We are very picky people and work was immaculate and thoughtful and nigh end quality. His work was not delayed and he was committed to his timeframe and quality. We have restored many houses back east and this was our first project in Colorado and we really hit it perfect with James. All this and his rates were extremely fair. James is a total professional and a wonderful floor installer, in fact I will never ever use anyone else! James, not only did a superior job, he did it faster than I thought possible. If I had to describe the total experience in one word FANTASTIC!!! James was a very good hardwood floor installer. He gave us the best price of the several quotes we received. He really took the time to select each piece to give the floor a great finished look. Our wood (Lumber Liquidators Walnut Hickory hardwood flooring) had a lot of color variations and he worked from 3 to 4 boxes at a time to make sure things looked great. It took a little over 4 days to install 950 sq ft. James also took care of the extra little things as he went along. 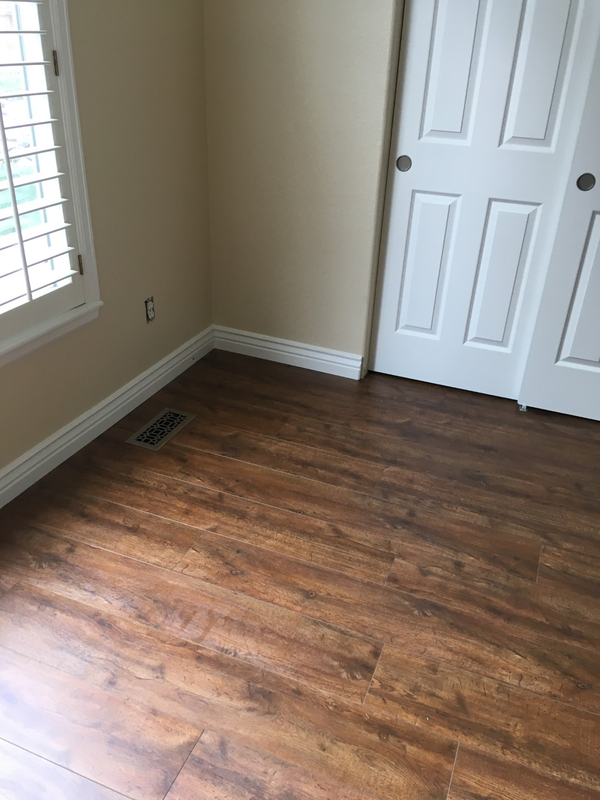 We had James just do the floor install to save money but he would also remove and reinstall trim moulding and remove carpeting and padding (his prices were reasonable). Bottomline, I would use James in the future for hardwood floor installation and recommend him highly. 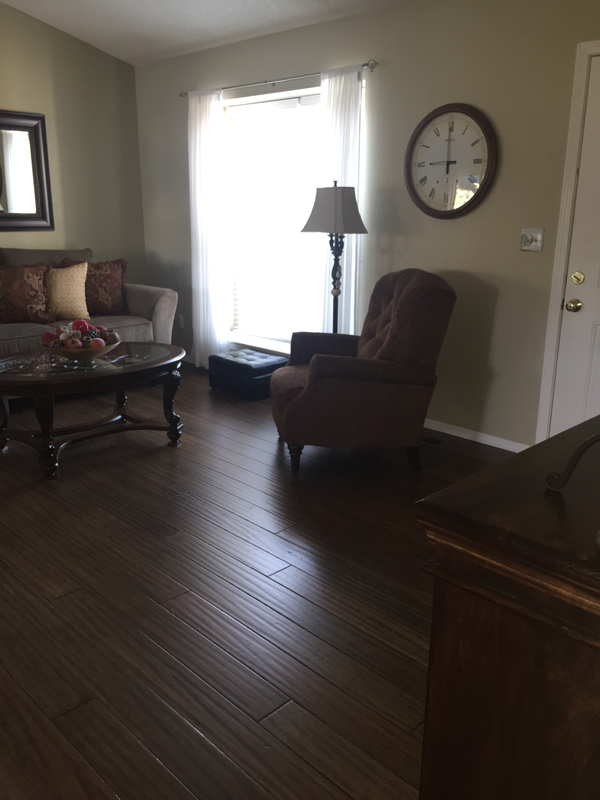 James did a fabulous job laying the laminate flooring we picked out for our basement. He took great care leveling the concrete slab before installing the floor. The installation looks great and we are very pleased with how it looks. We will definitely hire James for our next flooring project. READ MORE REVIEWS ON THUMBTACK!